On our last Spotlight we learned how diamonds can be a best friend to girls and boys at The Diamond Center. Congratulations to the winners of the $200 voucher we’re sure they’ll come in handy before Valentine’s Day! Originally starting in Germany, VomFASS means “from the cask/barrel.” VomFASS features a wide array of custom oils, vinegar and spirits. Variety is the name of the game at VomFASS as customers are given samples of some of the finest artisanal products from around the work. Rosemary Olive Oil adds a deep earthy flavor when added to pasta dishes while the Calamansi Balsamic Vinaigrette adds a bright acidic punch to any dish. In fact, each product comes with a recipe from VomFASS so you can flex your culinary muscles and try something wonderful and new. 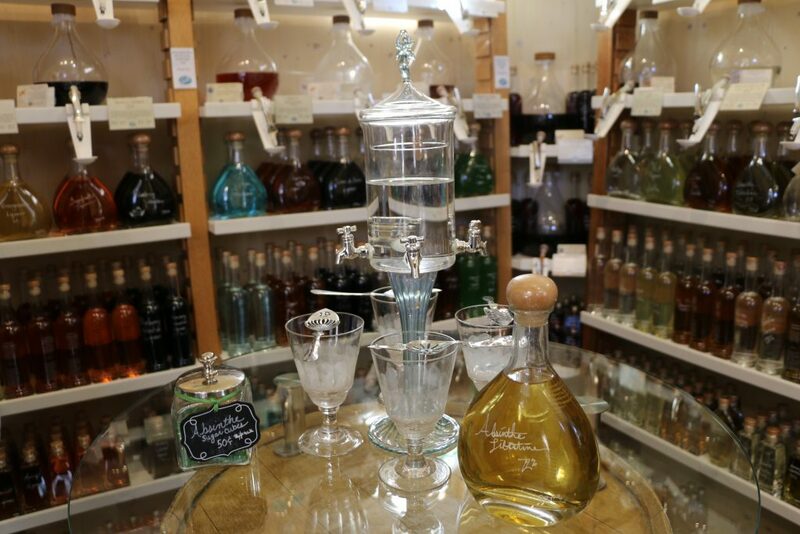 VomFASS has a particularly unique spirits sections filled with custom blended alcohol and liqueurs perfect as a gift to a loved one or even to yourself. Scotches, cocktails, tequilas and absinthe lined the walls ready for tasting. 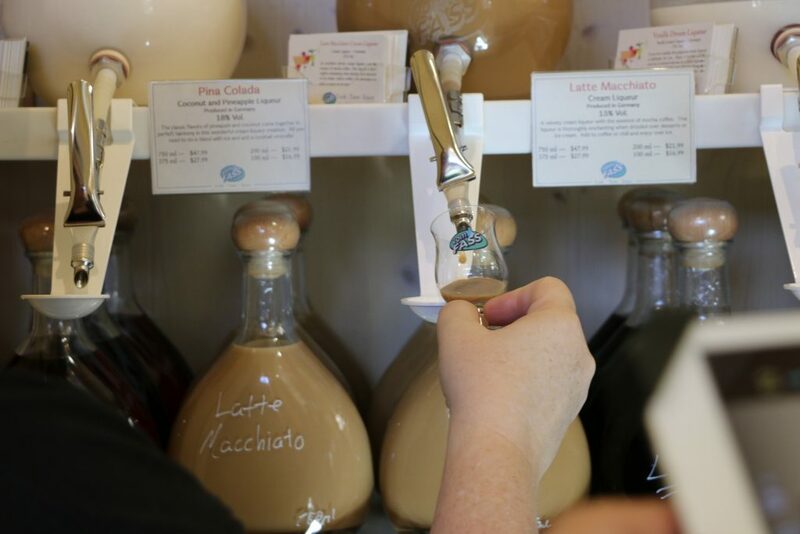 Most liqueurs in VomFASS come from European artisans with some products coming from America.